The Right Ethos has had great success in Scotland over recent years on Campaigns, Communications, Parliamentary and Press roles. We have an established network across the region with long-standing relationships at key organisations. We have locally based staff in Scotland with the knowledge and expertise to make our search assignments a success. 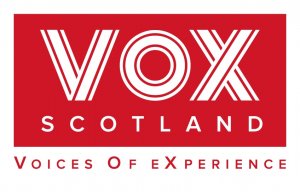 The Scottish Association for Mental Health, Quarriers and VOX Scotland. 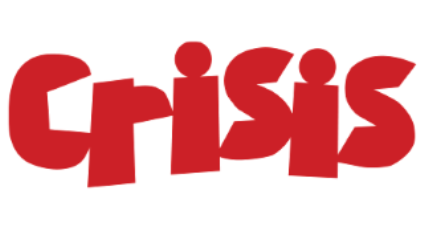 The Right Ethos worked with Crisis in Scotland in their search for a Public Affairs & Policy Advisor. 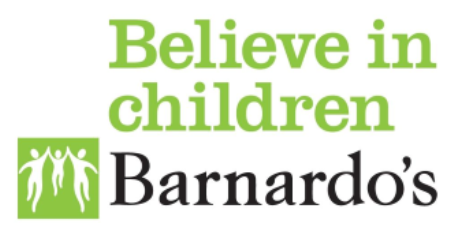 After being provided with a very clear brief from Crisis via their Head of Policy & Campaigns, Maeve McGoldrick, we successfully appointed Tam Baille, who previously worked at Barnardo’s Scotland. 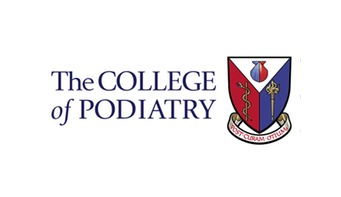 We worked with the Lead Policy Officer, Lawrence Ambrose at the College of Podiatry in Scotland to help them recruit a Policy Officer. After an incredibly thorough search, we successfully appointed Ross Barrow, previously of the Energy Saving Trust. We worked with Billy Watson, Chief Executive of SAMH and Isabella Goldie whilst she was Head of Scotland at the Mental Health Foundation three appointments for the “See Me” programme, which is managed by their organisations. They wanted us to search for a Programme Director and two senior Programme Managers that were fundamental to the success of the Programme. 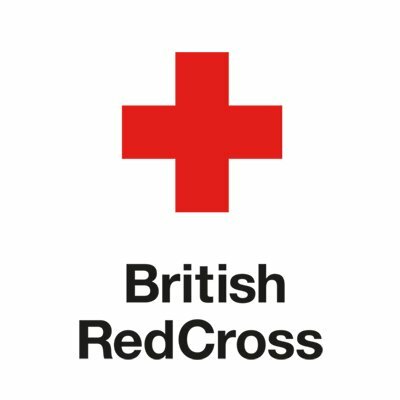 They needed us to act quickly and have staff appointed as soon as possible to meet deadlines set by their funders for all of the posts. Our Head of Resourcing and our Director took a detailed brief on what was required from the search. For this and all of our assignments, we take an approach whereby we list all potential organisations which may employ relevant professionals and systematically assess every potential candidate. We took recommendations from our extensive networks and contacts in the communications and campaigns sectors. We then flew to Glasgow to interview candidates for the Director role, and our Glasgow-based member of staff interviewed the candidates for the manager roles. Our detailed and thorough approach resulted in successfully finding three superb candidates for all three of the jobs, first time around: Judith Robertson, Head of Oxfam Scotland was appointed to Programme Director. 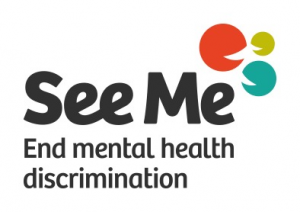 Lisa Cohen, NHS Scotland and Eleanore Ogilvie, RNIB Scotland, were both appointed to Programme Manager.